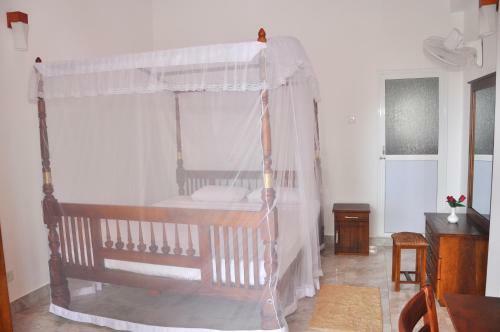 Supun Villa offers a variety of villas, each with free WiFi and separate bedrooms. 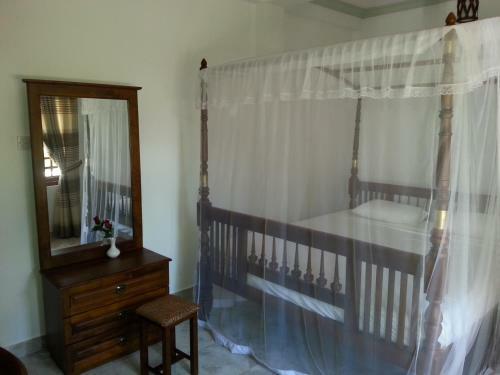 Free private parking is available the property, which has its own restaurant and garden. 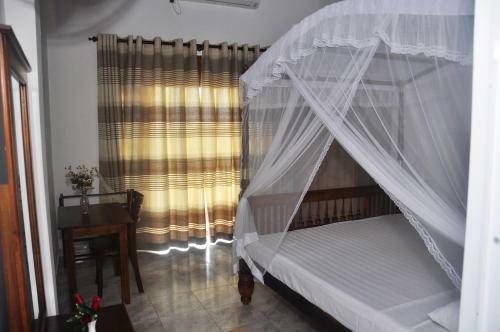 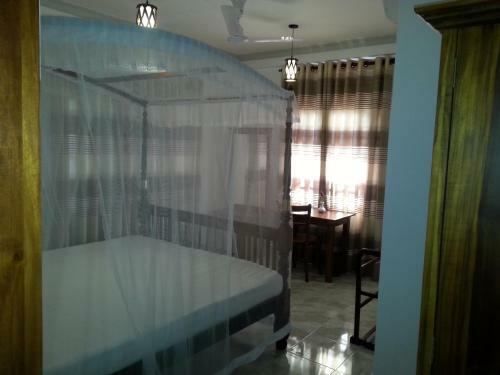 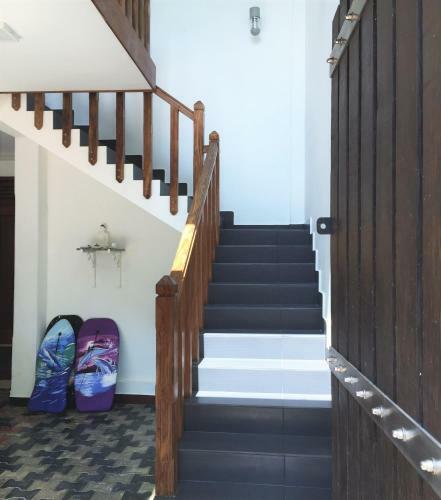 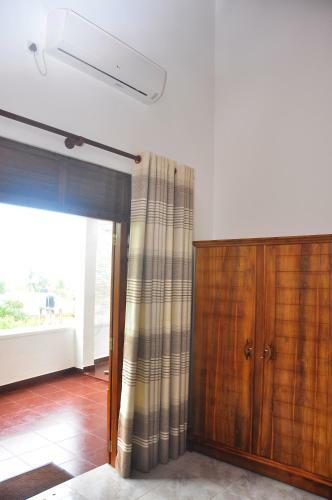 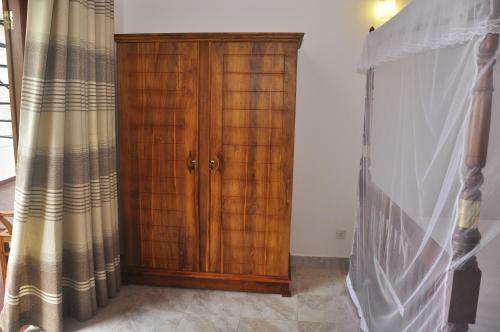 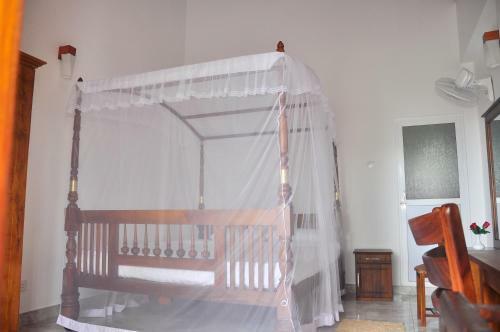 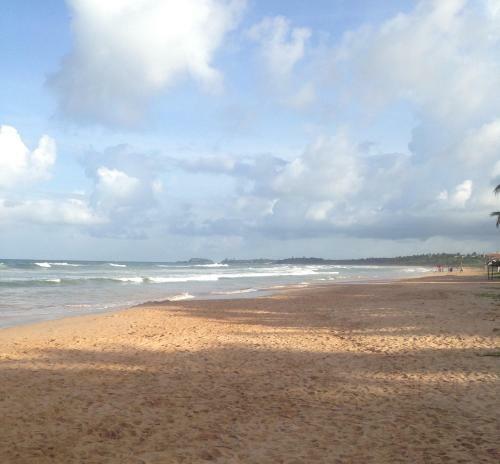 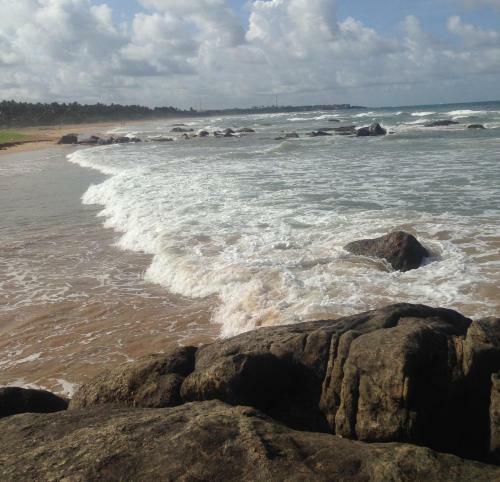 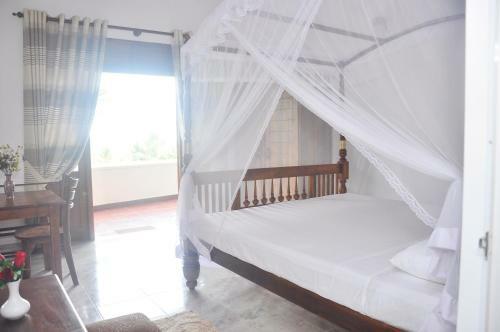 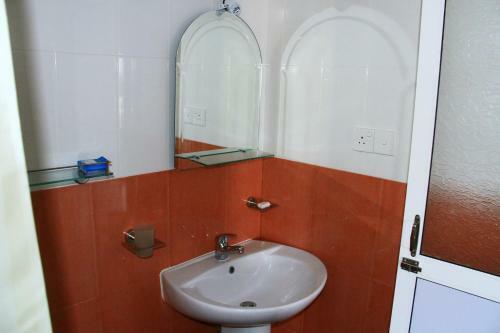 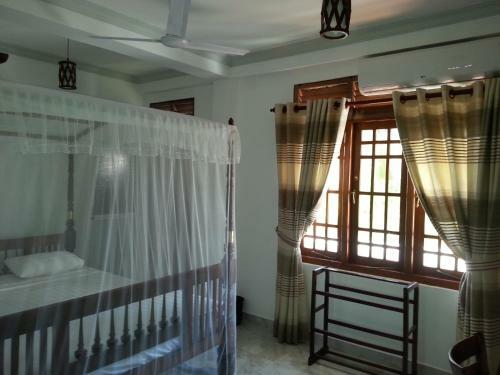 Located in Bentota, Supun Villa is 85 km from Bandaranaike International Airport. 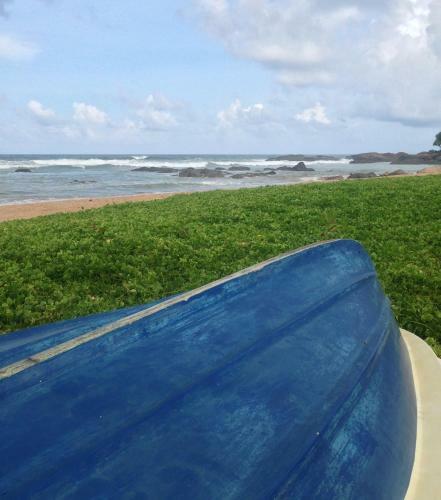 Guests can enjoy beach side with activities like fishing and diving during their stay. 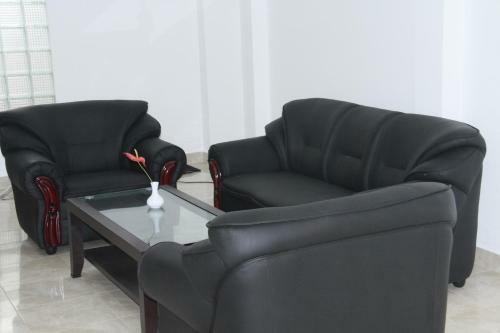 A shared kitchen and shared lounge is available.